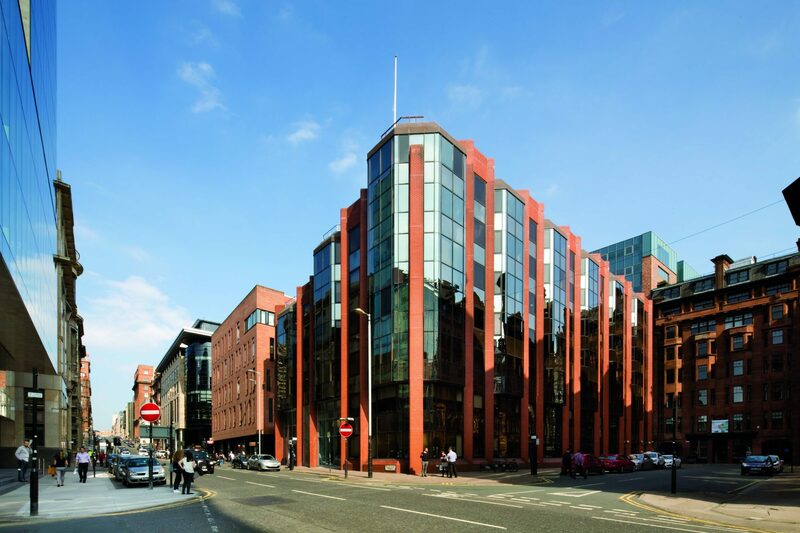 Purchase for Clydebuilt LP of a 51,000 sq ft office building in the prime city centre core for a price of £11.35 million reflecting a net initial yield of 7.68%. Tenants include CBRE, Big Lottery Fund, WW&J McLure and Levy & McRae solicitors. Purchased by Ediston in November 2017 for Clydebuilt LP for £11.35 million reflecting an net initial yield of 7.68%. • The building was fully let 6 months after purchase, following the letting of the 3,852 sq ft 4th Floor (front) suite to Levy & McRae at a rent of £71,700 pa.